This morning, I joined our Initiative 1401 partners, Vulcan, the Humane Society of the United States, and the Seattle Aquarium, to announce that 348,627 people signed the petition to get this groundbreaking initiative on the November ballot. We’re one step closer to taking this critical issue to the people of Washington state. Woodland Park Zoo Vice President of Field Conservation Dr. Fred Koontz at today's I-1401 press conference. 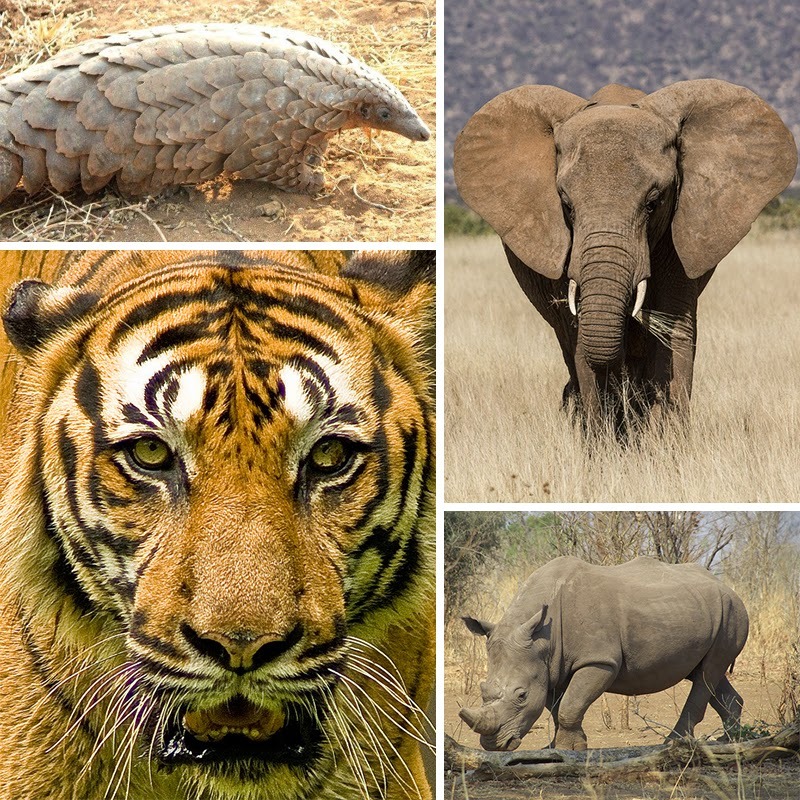 If passed, I-1401 will strengthen laws that ban the trafficking of products made from endangered animals—animals that are being poached or exploited so much, they are facing extinction. Woodland Park Zoo is proud to join the thousands of Washingtonians who signed the petition sheets in support of I-1401. U.S. Fish and Wildlife confiscated ivory. Photo by Julie Larsen Maher/Wildlife Conservation Society. Earlier this year, Woodland Park Zoo drafted and advocated for legislation that would have banned the sales of elephant and rhino parts, but the legislation failed under significant opposition. Personally and as a wildlife biologist, I was very disappointed with this lack of action. From my time in the field, I know that we must act now if we are to save elephants, tigers, lions, leopards, pangolins, rhinos, cheetahs, sea turtles, sharks, rays and many other endangered species. Pangolin: Boniface Osujaki/Tarangire Elephant Project, a Woodland Park Zoo Partner for Wildlife. African elephant: Peter Steward via Flickr. Malayan tiger: Razak Abu Bakar via Flickr. Rhino: Jim Frost via Flickr. Initiative 1401 will give the citizens of Washington the opportunity to say NO to species extinction and YES to strengthening our state wildlife laws. This is heartening to me and all of my colleagues at Woodland Park Zoo. A poacher's snare hidden in tree in the tiger forests of Malaysia. Photo by Fred Koontz/Woodland Park Zoo. As Vice President of Field Conservation, I oversee zoo-supported projects in the Pacific Northwest and around the world. I am fortunate to be able to travel to foreign lands and to work on these efforts, but with this good fortune is the pain of seeing firsthand the plight of these imperiled animals. Malayan tiger at Woodland Park Zoo. Photo by Stan Milkowski/Woodland Park Zoo. For example, when in Malaysia working with our tiger conservation partners Panthera and Rimba, we often come across signs of poachers. It is heartbreaking to realize these forests have been healthy for literally millions of years, but in just a few decades, people have brought great destruction. 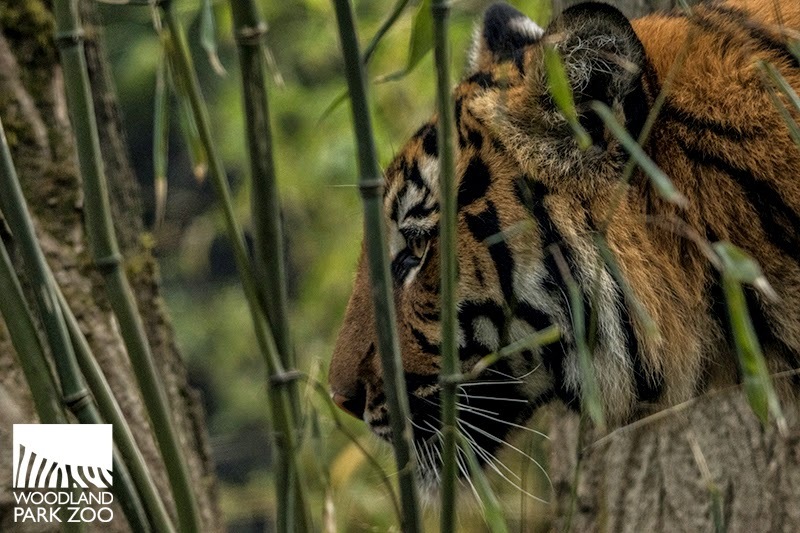 In these forests, rhinos are now extinct, Asian elephant numbers are severely reduced, and we estimate that the number of tigers has been cut in half in the last ten years. Less than 350 Malayan tigers remain. Yet if we act now, it is not too late. Woodland Park Zoo is a member-driven, mission-based conservation organization. We believe it is our core responsibility to reach out to our thousands of visitors and supporters across the state to educate them about the importance of passing I-1401 this November. We want the citizens of Washington to know that the scale of endangered animal poaching is immense. Take African elephants: we estimate that one elephant is killed every 15 minutes...every 15 minutes! By closing borders and shutting down markets in each state, we can help end illegal trafficking of endangered species. 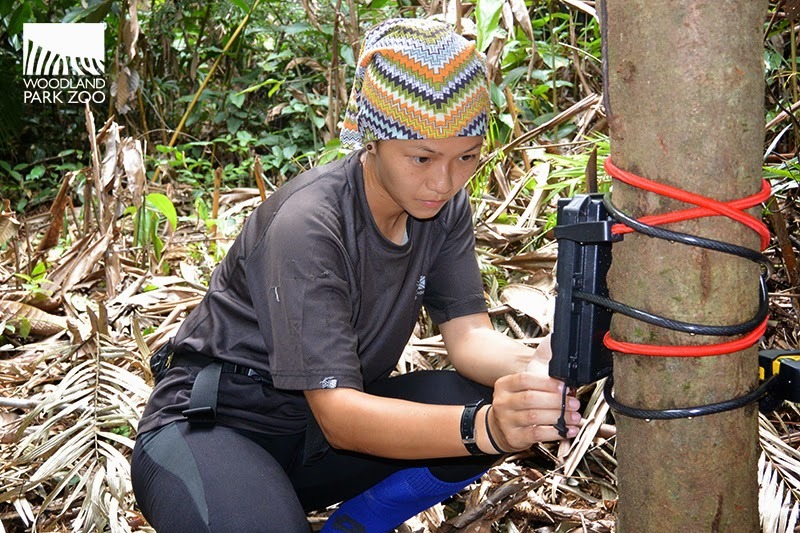 Conservation researcher setting up remote cameras to track Malayan tigers in the wild. Not everyone can work in the field, but everyone can help save tigers. Photo by Fred Koontz/Woodland Park Zoo. Individuals often ask me what can be done on a personal level to help stop the senseless killing of endangered species like tigers, lions and snow leopards. I advise them to get engaged in important issues affecting animal survival and join efforts to help build a more sustainable world. Now I can tell them to be a part of history and support Washington’s efforts to be the first state to take the issue of wildlife trade to the voters. Now I can tell them to vote YES on I-1401. From my perspective, it is also especially important to realize that this state-level initiative will have an impact worldwide. Washington should be very proud: we will be the first state in the country to pass this law by a public vote of citizens, sending an important message to the rest of the country and other nations that Americans want the slaughter of wildlife and illegal trade stopped NOW. As individuals, we get so few chances to do something that will have a global impact on species survival. I-1401 is one of those rare opportunities. I urge voters to join Woodland Park Zoo in supporting I-1401, and come November 3, vote YES!